Chassagne-Montrachet, situated in the south of the Côte de Beaune, is one of the 5 villages of the prestigious ‘Côte des Blancs’. 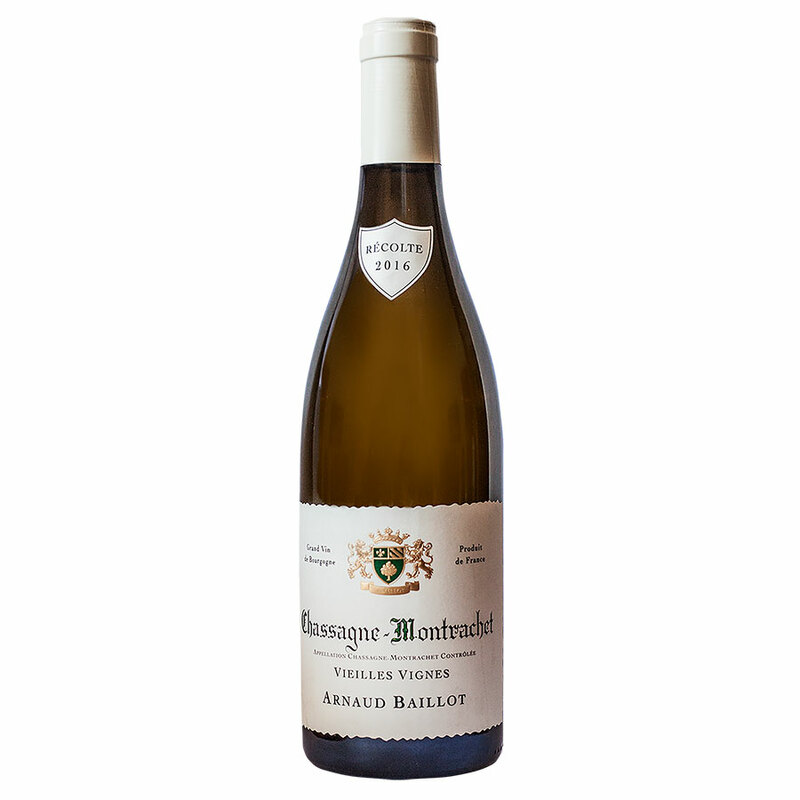 The white wines of Chassagne-Montrachet are the most robust of the Côte des Blancs, becoming less delicate and more straight forward as one progresses southward from the Grand Cru vineyards at the Puligny border. This traditional vinification in stainless steel tank brings forth the rich, plump fruit and full body of the wine, which shows a vigorous, aromatic bouquet and persistent, earthy finish. These great wines should be kept for special meals: foie gras, entrées and fish in cream sauces, fine charcuterie and white meats in rich sauces.